Recently, the Grammy Artist Showcase was held in Los Angles (USA). This is a showcase organized by Universal Music Group to introduce promising musical talents. The Korean girl group, BLACKPINK, was honored to perform at this showcase. This is also known as the US debut stage of the YG girls. 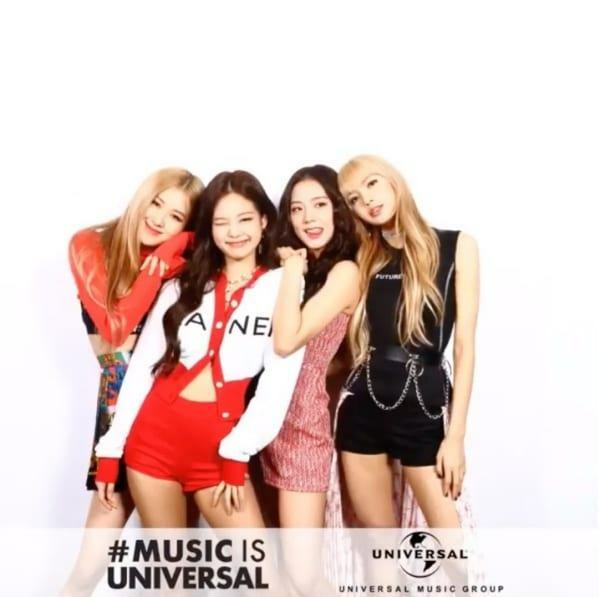 BLACKPINK performed at the Grammy Artist Showcase. Performing two hits, “DDU-DU DDU-DU” and “Forever Young” in front of plenty of big names, 4 girls of BLACKPINK received countless compliments. Showing the confidence on stage, top-notch charisma and good choreography, 4 girls contributed greatly to stirring up the Grammy Artist Showcase stage. However, the grand stage of YG girls weren’t perfect due to the wardrobe malfunction. Despite being remarkably beautiful, these outfits were also “fragile” and interfered with the girls’ performance. Once again, YG was bashed by the online community because of not preparing the decent outfits for the girls. BLACKPINK has encountered a wardrobe malfunction on stage. Specifically, Lisa‘s chain on her shirt broke, while Jisoo had dropped the microphone transmitter. The cord hanging from the back of the skirt made it difficult for Jisoo to perform strong dance moves. However, thanks to this incident, Lisa and Jisoo are praised for being calm and professional. Few people can continue performing when having such a wardrobe malfunction. 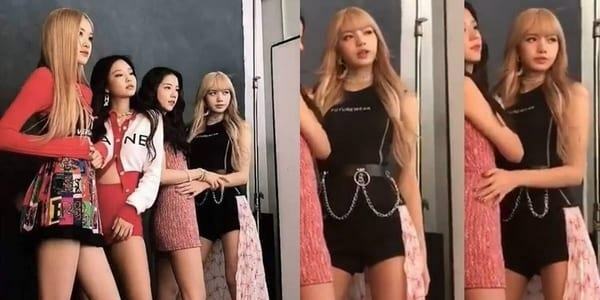 Jisoo and Lisa’s outfits had some problems. “The outfits were beautiful, but they were too easy to break, Lisa‘s chain was almost slipping at the slightest touch”, “YG didn’t care for its artists again”, “Dancing with such powerful movements must come with appropriate outfits”, “It was lucky that Lisa and Jisoo improvised very well ”… netizens commented. Jisoo and Lisa received many compliments. Despite being in trouble with the outfits, BLACKPINK still successfully completed their performances on stage in the US. Although they are not perfect, they have left a good impression in the eyes of international artists.